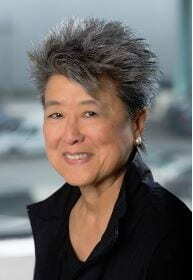 Join Asian American Author and Activist, Helen Zia as she presents her new book, “Last Boat Out of Shanghai”. 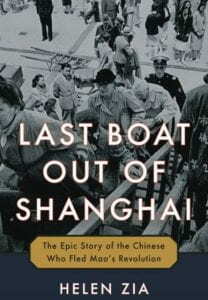 As her book title suggests, “Last Boat out of Shanghai: The Epic Story of the Chinese who Fled Mao’s Revolution” is about war and revolution in China and the exodus that accompanied crisis and social turmoil. The book is a narrative of real people, their personal lives in Shanghai 1937-1949, and later as migrants and refugees to the US and elsewhere as they got caught up in Korean War and the Cold War’s global politics. 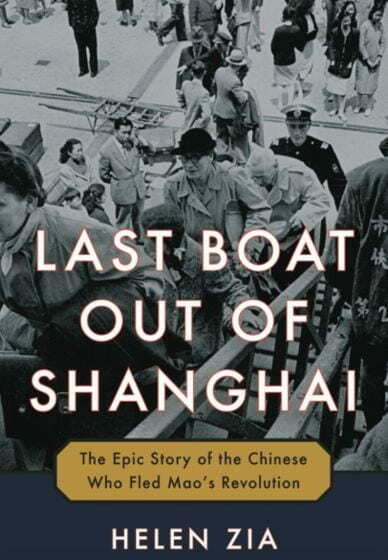 “Last Boat out of Shanghai” is as much about Asian Americans as global migration and is very relevant to current concerns about immigration and refugee crises.